At the heart of Pact is the promise of a better tomorrow. The promise of a healthy life. Of a decent livelihood. Of sustainable natural resources that benefit communities. Now more than ever in its 46-year history, Pact is helping millions of people who are poor and marginalized discover and build their own solutions and take ownership over their future. Pact enables systemic solutions that allow those who are poor and marginalized to earn a dignified living, be healthy, and take part in the benefits that nature provides. Pact accomplishes this by strengthening local capacity, forging effective governance systems, and transforming markets into a force for development. Pact seeks a Monitoring and Evaluation (M&E) Specialist for a USAID – Support TB Control Efforts in Ukraine activity. The five-year program will reduce the TB epidemic in Ukraine through early detection, appropriate care, and prevention for people living with TB, drug-resistant tuberculosis (DR-TB), and TB/HIV. The activity will be implemented at the primary health care level and in TB facilities across eleven oblasts of Ukraine with the highest TB, DR-TB, and HIV/TB co-infection rates, and in training centers nationwide. Reporting to the COP, the M&E Specialist will lead the monitoring, evaluation, analytics, and reporting of performance and results, providing regular project reports to USAID. She/he will conduct regular project data analysis and identify methods to use results for program improvement. S/he will lead Activity efforts to strengthen monitoring and evaluation and performance reporting within the geographic area of Activity, which includes providing technical leadership and support for data management on TB and TB/HIV services in the region, M&E design, activity reporting and performance evaluation across project sites. S/he will liaise with relevant technical advisers and counterparts responsible for program analysis and provide regular reporting to USAID. S/he will have primary responsibility for: establishing and maintaining systems to measure, compile, analyze, and report activity data at all levels and across levels; ensuring that all activity interventions are designed with M&E plans and activities; comparing performance between USG-supported and non-USG sites; providing regular activity reports to USAID and developing special reports as needed; and producing analysis of program data. 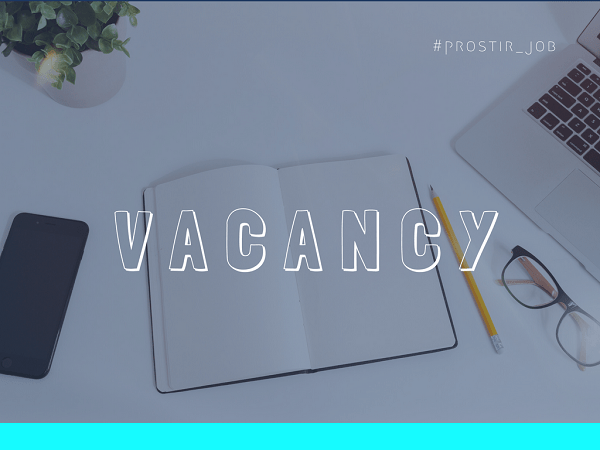 • Assist the Program Manager and COP to design, establish and maintain the overall measurement system for the project to include outcome measures at the end of the project. • Collect, aggregate, analyze and present data about the project for learning and reporting to the donor. • Assist partners to develop strong M&E systems to track programming to share with Pact and the donor. • Provide training and mentoring to partners and staff to ensure the implementation of strong M&E systems. • .Compare performance between USG-supported and non-USG sites. • Professional English written and oral communication skills required; full professional proficiency in Ukrainian and/or Russian required. To apply please send cover letter and CV to [email protected]. Only shortlisted candidates will be contacted.